We are doing a catalogue/ fanzine since january 2014.
it is published quarterly and realized by its various contributors. the content ranges from drawings and interviews to manuals and other helpful things. it is also a catalogue that features records in print (physical) from fettkakao – as well as announcements (in flyer form) for shows we are setting up. These zines are for free and can be picked up at record stores and coffee shops around vienna. They are packed w/ every order placed as well. If you want to conribute something or have anything to say then please write me: andi (at) fettkakao (dot) com. Issue number 9 includes an interview w/ Photographer Pat Blashill as well as a flyer for Zombie Girlfriend & Goldsoundz (AU, Vienna March 14, 2019). 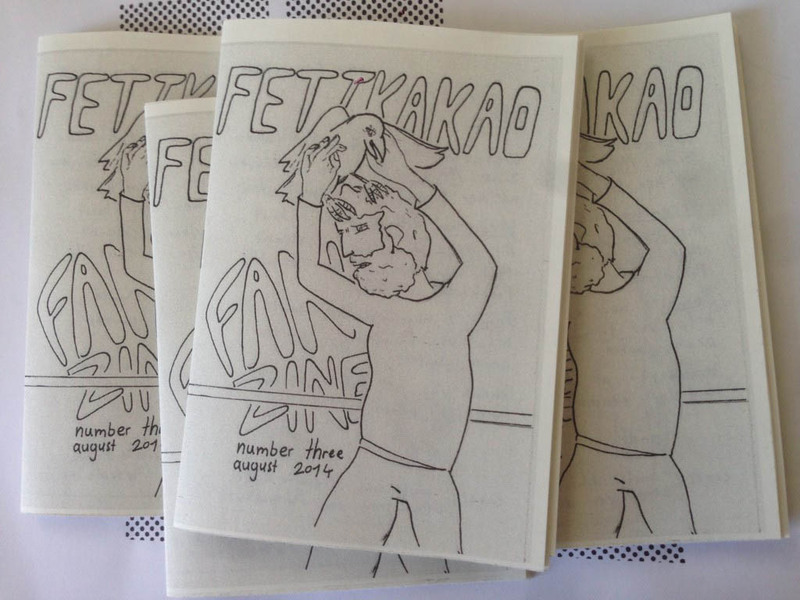 Fettkakao Fanzine issue n° 8 w/ a talk between La Sabotage and Dora of Schapka (Шапка) and DIVES. inlcudes the flyer for the Kristy and the Kraks, Iv/an and La Sabotage show at the Nachtasyl (December 28, 2017), as well the current catalogue of the label. 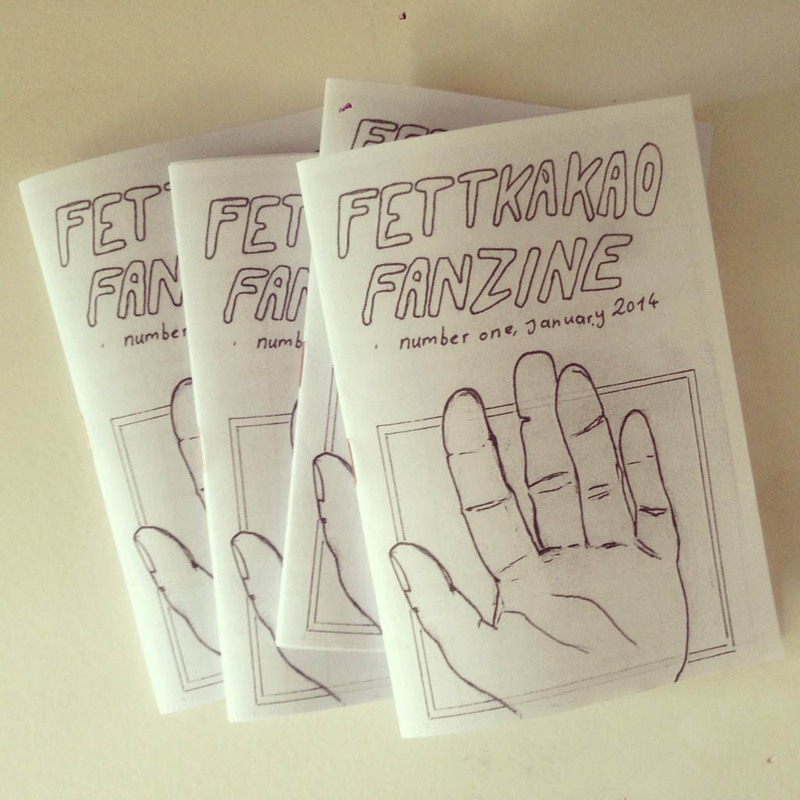 Fettkakao Fanzine issue n° 7 features an interview w/ Steve Lake of Zounds done by Bianca. the other half of the zine is the current catalogue. 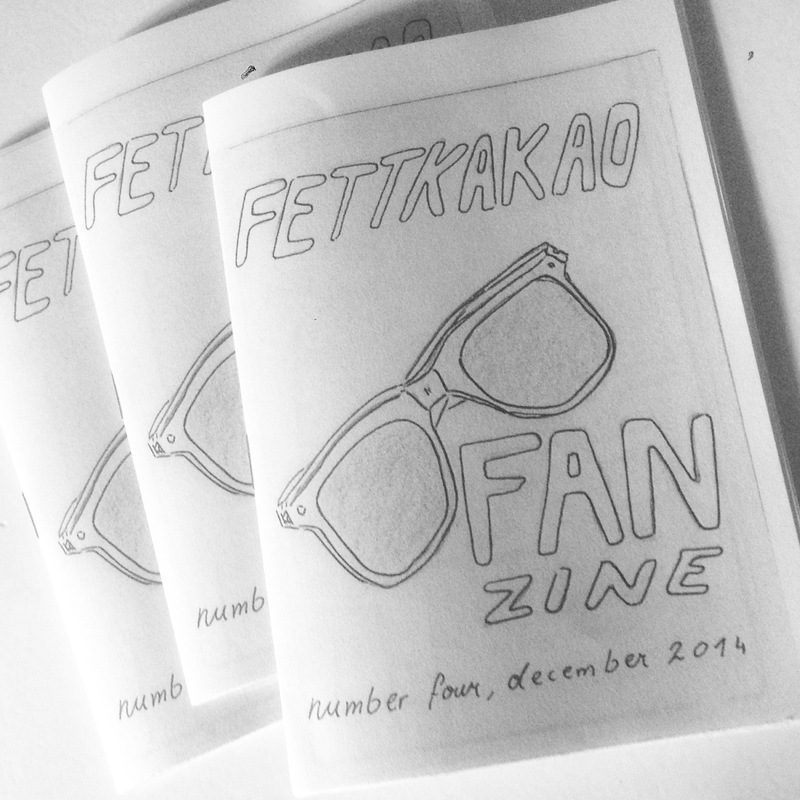 Fettkakao Fanzine issue n° 6 features an interview w/ Nadia Buyse (Dubais) made by Chris Sutton (Hornet Leg, The Gossip, Dub Narcotic Sound System). comes with ilustrations and flyer: for a Calvin Johnson show (October 16, 2015, mo,e), DJ night w/ Ana Threat (October 21, 2015 Elektro Gönner) & Panic Bruch (11. November 2015, Elektro Gönner). the other half of the zine is the current fettkakao catalogue. 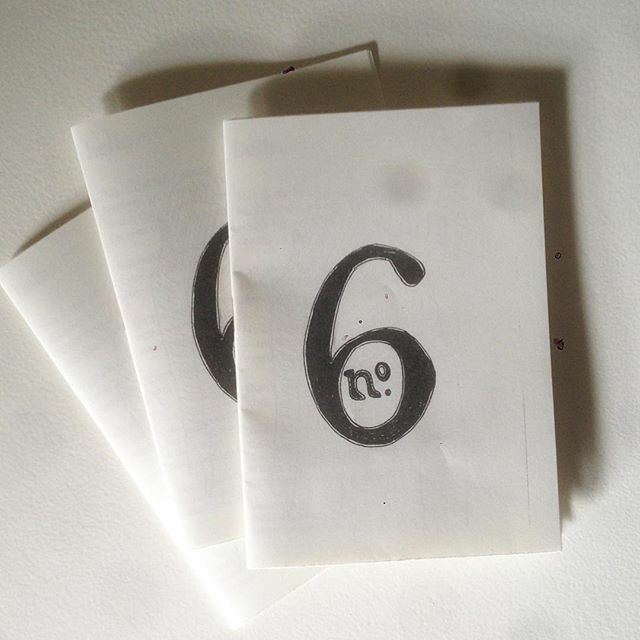 number 5 contains an interview w/ Trash Kit made by Veronika, one with Kristy and the Kraks done by andi. plus flyer for Alte Sau / Lime Crush mini tour (mai 2015), No Babies/ Margy Pepper (19. Juni 2015, Rhiz), Vexx/ Kristy and the Kraks (15. Juli 2015, Venster99) & DJ night w/ Panic Bruch (08. Juli 2015, Elektro Gönner). interview w/ Ali (Alis Blog Tumblr) by Melanie; Panini’s Guitar Corner and a drawing by Veronika on the Pizzeria Anarchia. flyer for theses shows: Fettkakao at Volksstimme Fest (w/ Goldsoundz, Tirana, Just Friends and Lovers, Dot Dash/ Jesuiten Wiese, Wien August 30, 2014), Bake Sale for Josef * (by Melanie, August 31st, 2014), Hornet Leg / Lime Crush (Celeste, Wien, October 4th, 2014), Tacocat / Tirana (Fluc, Wien October 30, 2014). Fettkakao Sampler 2014 riddle w/ Aivery , drawings by Stephen Steinbrink, Werner Bauer and Dot Dash. interviews w/ Daniele (Priests) & Bidi (In School) by Melanie; Tirana by Andi as well as drawings by Brandy Wine ,Al Burian and Veronika. flyer for theses shows: Mike Watt (Arena, Vienna March 30, 2014), Calvin Johnson, Lime Crush, Tirana (Academy of Fine Arts Vienna, April 8th, 2014).